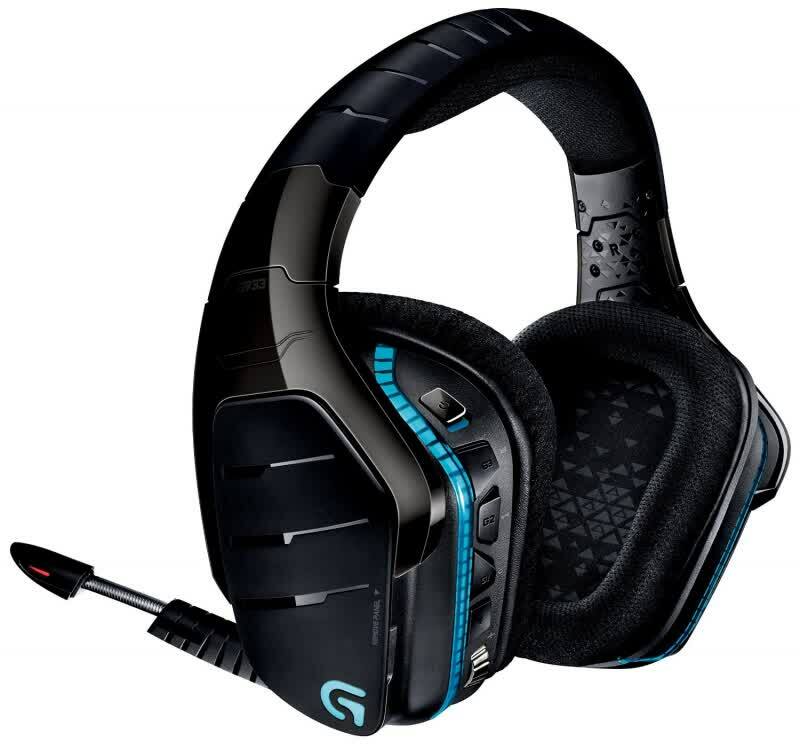 The Logitech G933 Artemis Spectrum is one of the most versatile headset out there -- it can connect wirelessly to your PC, game console, smartphone, and even your home theater setup with the included USB dongle and 3.5mm and RCA cables. You can also take calls from your phone while playing a game or watching a movie and the audio will be mixed seamlessly into it. 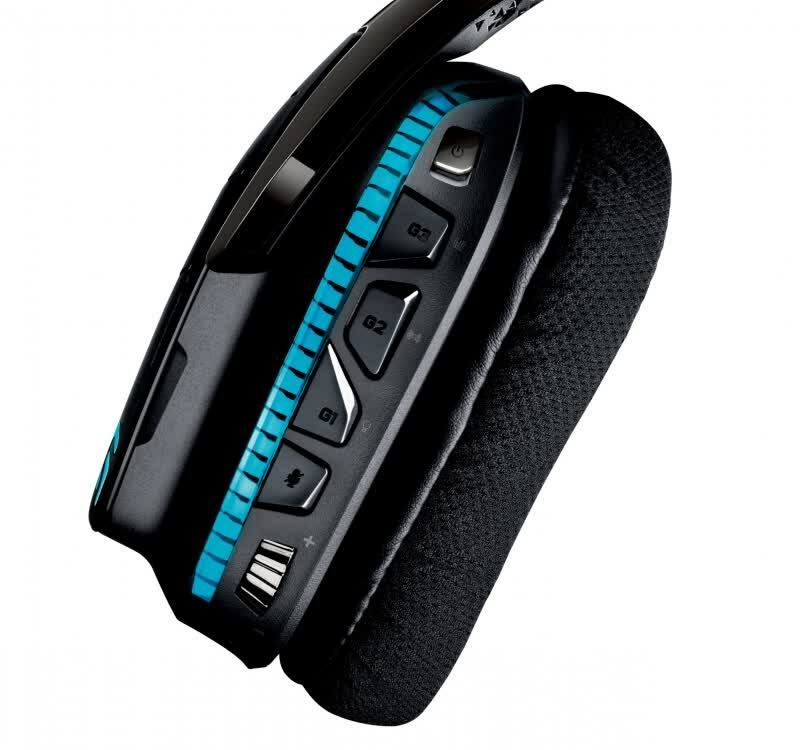 Its flexibility ensures that you won’t need multiple headsets for different things. 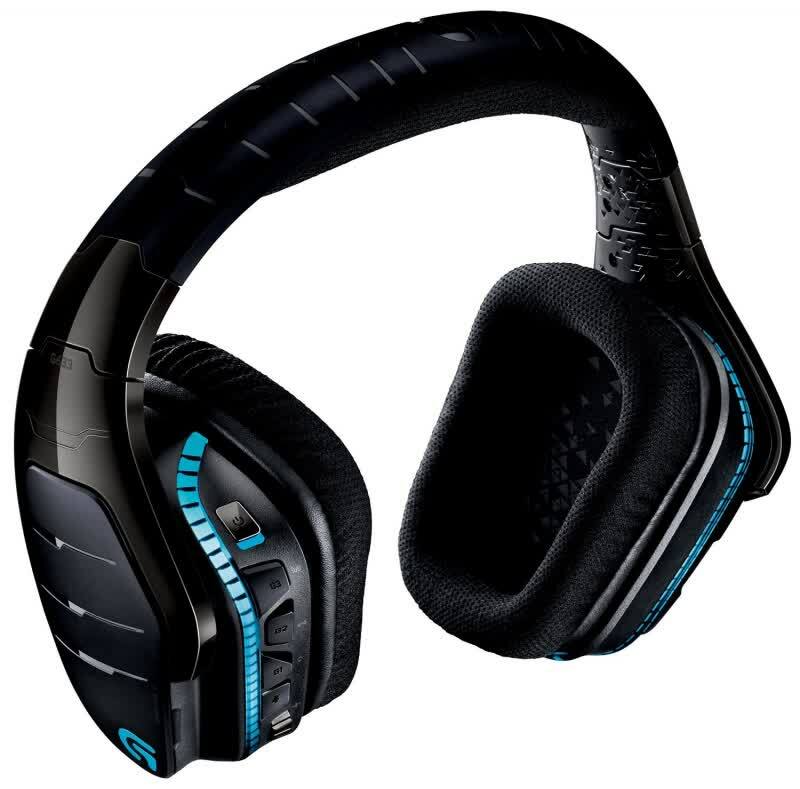 Gaming headphones aren’t just a gimmick, they really do bring your gaming experience to another level and the Logitech G933 Artemis Spectrum are among the best on the market. I don’t know if you can get a better all-around gaming headset. The G933 can handle gaming easily. Its built-in mic is really clear, so you’re going to have no problem communicating. But it can also break away from your computer to work well with consoles or a smartphone. I love rocking out in my car to My Morning Jacket while wearing G933. I can even take a call using the headset. It just easily handles any situation you throw at it, which I think makes it an incredible value for the price. The regular price of the Logitech G933 is $199.99, but it can be found for much less on Amazon. At time of this writing, it was priced at less than $150, which is a great value for a quality headset that can be used for all types of games and casual music use. PC users who can take full advantage of the G933’s intense audio quality and wireless features cannot go wrong with Logitech’s affordable gaming headset. The Logitech G933 would be a pretty good headset at its list price of $200. At its pretty-much-permanent sale price of $150 to $180, it’s probably the best price-to-performance ratio you can get for a wireless headset right now. 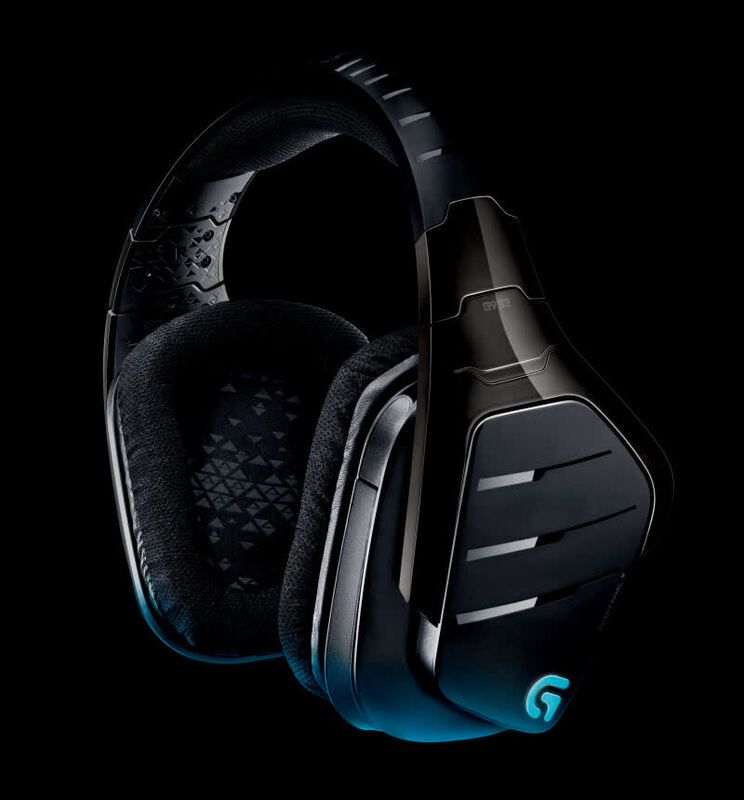 In case we haven't made it clear yet, we love the G933. Sure, it's expensive, and sure, audiophiles will cry foul at its limited acoustic range, but we think focusing on those two drawbacks misses the point. The G933 looks great, feels great, and for the most part works great (minus the Windows device issue), and it sounds good enough. A solid offering, the Logitech G933 Artemis Spectrum is both a versatile and high performing headset. The colors are not very visible to you when you wear them. Both wireless and wired operation lets you use this headset in many setups. 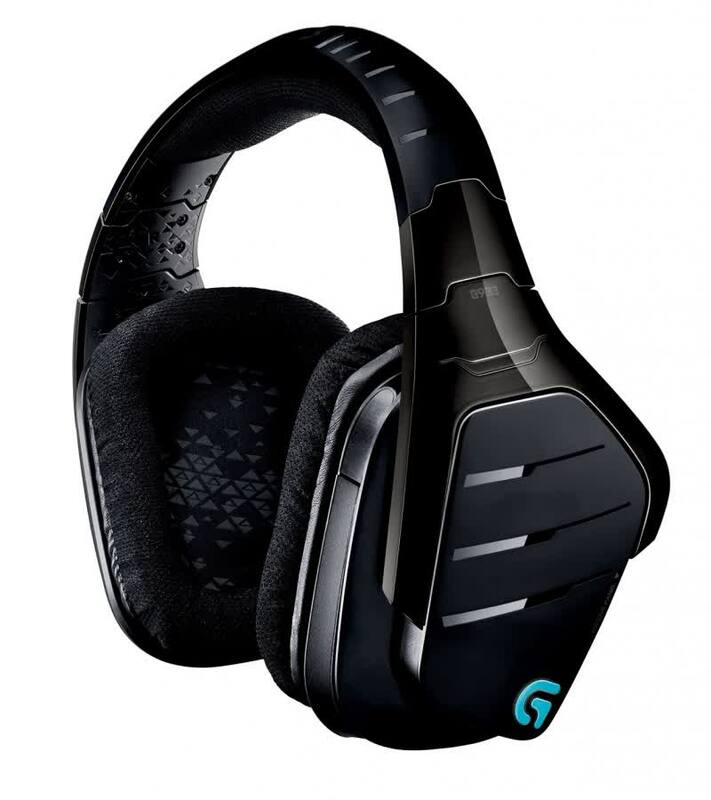 The Logitech G933 Artemis Spectrum is a great-sounding, comfortable wireless gaming headset that supports a startling number of platforms. The Logitech G933 delivers phenomenal sound, a robust set of extra features and a number of ways to connect to your favorite devices. I'm a fan of the G933's build, too. This headset is hefty but smartly designed: The USB dongle sits inside one of the ear cups and underneath a magnetized panel, while five buttons on the rear of the left cup let you adjust settings on the fly.